On the hunt for a muscle car that’s as functional as it is stylish? Two great choices are the 2019 Dodge Challenger and the 2019 Dodge Charger. 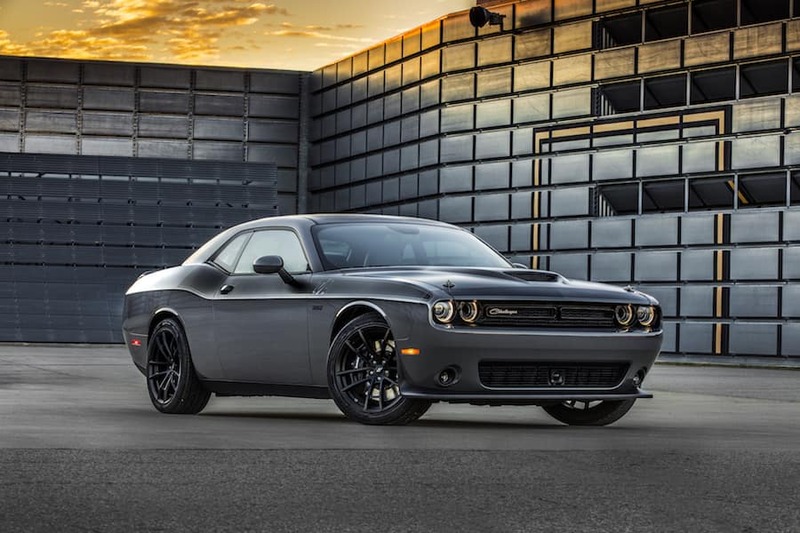 In this comparison of the Dodge Challenger vs. Charger, we at Massey Yardley Chrysler Dodge Jeep Ram FIAT (CDJRF) will show you how these two magnificent models compare when it comes to performance, design, and technology. Shoppers in the Plantation area can read ahead to learn more. Then, find a Dodge dealer near you to review these cars for yourself! The Dodge Challenger offers a fifth engine option: a high-performance Supercharged 6.2L Hellcat HEMI® Redeye engine that produces an unbelievable 797 horsepower and 707 lb-ft of torque. One more difference you’ll find between these two models are their drivetrains. The Challenger sports a rear-wheel-drive design while the Charger offers an advanced all-wheel-drive (AWD) system, making it the only AWD muscle car in its class. Both the 2019 Dodge Challenger and the 2019 Dodge Charger are classified as muscle cars. However, whenever you get into the specifics, you’ll find that one is street-race ready while the other is more family oriented. One thing these models do have in common when it comes to design is their cargo space—both models sport more than 16 cubic feet of space in the trunk. Beyond that, though, they begin to differ. The Challenger is equipped with 18-inch carbon-aluminum wheels, all-season performance tires, and two doors. Inside, you’ll find between one and five seats and up to 94 cubic feet of passenger volume. Contrarily, the Dodge Charger sports a four-door design, five seats, and up to 105 spacious cubic feet of wiggle room for passengers, making it a safe but stylish bet for families. One extra feature you’ll get with the Challenger’s Uconnect® system is available Dodge Performance Pages. This feature shows you real-time stats including engine performance, exerted g-force, and more, right on the infotainment screen. Dodge Challenger vs Charger: Which One? When it comes to the Dodge Challenger vs. Charger, both models bring an incredible mix of features and capabilities to the table. The only way to know for sure which model is the best fit for you is to get behind the wheel and experience it for yourself. 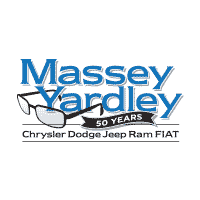 Shoppers in the Plantation area can schedule a test drive today by giving us a call at Massey Yardley CDJRF!